The historian David Stafford has retired to Victoria. He has written extensively on special operations in wartime. Photograph by Chad Hipolito for the Globe and Mail. Spies have their secrets and they take them to the grave. 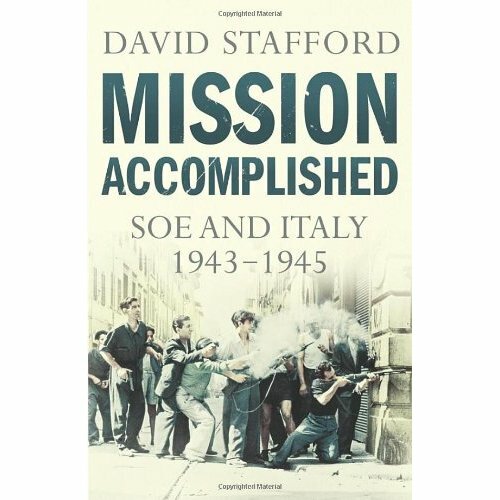 It is David Stafford’s mission to uncover those mysteries, to shine light on the shadowy world of wartime intelligence operations. He pursues his quarry not by cloak-and-dagger means, but through diligent work while sitting at reading tables in dusty archives. Documents tell a story, but only part of one, and not always truthfully. It takes a lifetime of research and an insider’s knowledge of bureaucracy to ferret out truths hidden by those trained in stealth. The world of Churchill and Hitler, of spy craft and secret agents, of mysterious places known as Camp X where operatives were trained in The Silent Game, as he titled one of his books, seems all the more wild and adventurous considering Mr. Stafford’s own daily routines. At 69, he can be found puttering in a garden in Victoria’s tony Rockland neighbourhood, a white-haired, avuncular figure whose native Geordie accent has been softened after many years in Canada. His latest book was released earlier this year with the satisfying title Mission Accomplished. In some ways, that is the case for Mr. Stafford, too, who is now taking a well-earned sabbatical. Written to be enjoyed by a general audience, Mr. Stafford also took as his responsibility to provide for scholars “a first sketch” of the secret war on the peninsula, seeding the ground of his research with footnotes to encourage further exploration. “I’ve given them al the signposts,” he said. One of the more fascinating details in the book regards the loyalties of Italian military intelligence following the overthrow of Mussolini. They opposed the German occupation of the north of the country. Their presence added a conservative, Royalist force to an Italian resistance popularly regarded as being dominated by left-wing anti-fascists. Mr. Stafford prefers to be known as an historian of war rather than a military historian. In his other recent books, Ten Days to D-Day and Endgame, 1945, both popular histories with rigorous scholarship that earned favourable reviews, he tells grand narratives through the experiences of individual soldiers and civilians. More than six decades after the end of the Second World War, the appetite for histories of that conflagration remains unsatisfied. The groaning shelf of books on Churchill, to which Mr. Stafford has contributed two titles, remains a genre of its own. Why has the interest persisted? 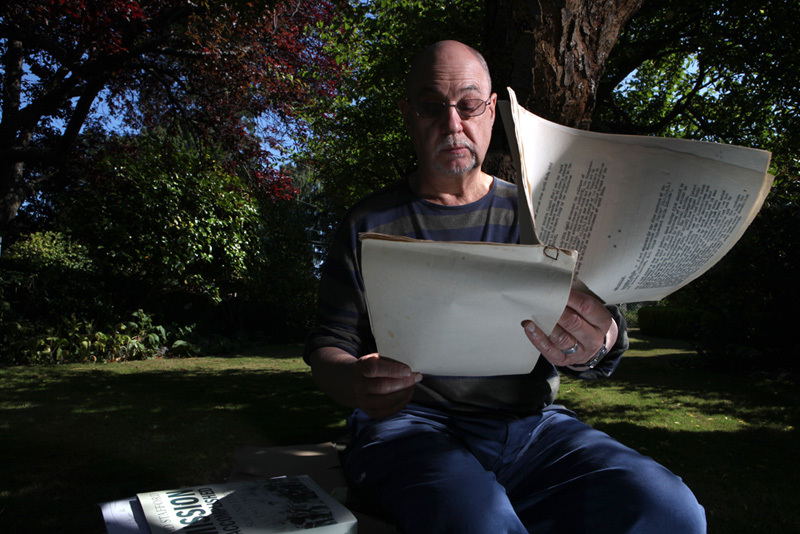 “Naziism was an unequivocal evil, not much doubt about that,” Mr. Stafford said. 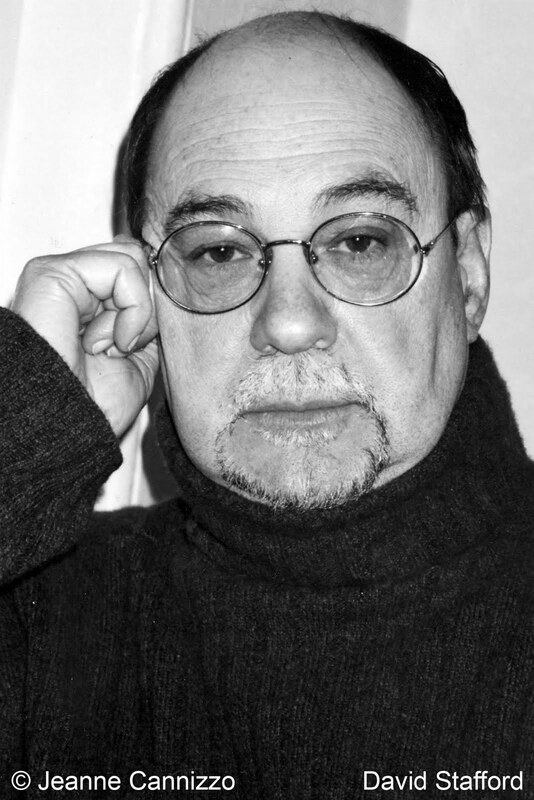 “It has a black-and-white simplicity about it. We live in rather grey and uncertain and confused times now. I think there’s a yearning for certainty. We can look at that war and not have qualms at being involved. The ranks of surviving veterans dwindles daily, as time exacts its toll. With each death, a historian mourns the loss of a fragment of the story of the war. Born at Newcastle-on-Tyne in 1942, Mr. Stafford gained his doctorate while working for the British Foreign Office. He abandoned a career in diplomacy for one in academia, taking a position at the University of Victoria in 1970, where he would remain for 14 years. While here, he interviewed nine veterans about their role in clandestine operations, a fanciful description for old-fashioned spying. The professor donated his tapes to the university library and the interviews can now be heard online. 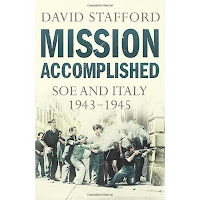 While finishing an earlier book on SOE, his father, a university mathematics lecturer, whom he knew had served as a meteorologist with the Royal Air Force, admitted to a minor role in special operations while posted in Ceylon (now Sri Lanka). Norman Stafford was responsible for preparing weather forecasts for flights in which agents were to be parachuted behind Japanese lines. His father kept his secret until shortly before his own death. Now a son seeks to revive another lost tale from the archives.